Knowledge graph embedding aims to embed both entities and relations into a low-dimensional space. Most existing methods of representation learning consider direct relations and some of them consider multiple-step relation paths. Although those methods achieve state-of-the-art performance, they are far from complete. In this paper, a noval path-augmented TransD (PTransD) model is proposed to improve the accuracy of knowledge graph embedding. This model uses two vectors to represent entities and relations. One of them represents the meaning of a(n) entity (relation), the other one is used to construct the dynamic mapping matrix. The PTransD model considers relation paths as translation between entities for representation learning. Experimental results on public dataset show that PTransD achieves significant and consistent improvements on knowledge graph completion. This work was partially supported by National Key R&D Program of China (No. 2016YFD0101903), National Natural Science Foundation of China (No. 61702386, 61672398), Major Technical Innovation Program of Hubei Province (No. 2017AAA122), Key Natural Science Foundation of Hubei Province of China (No. 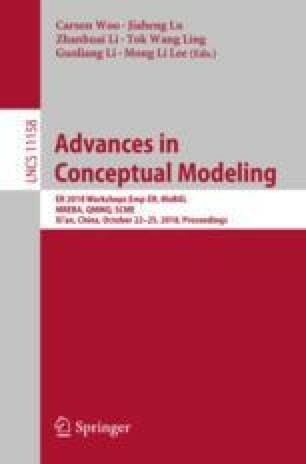 2017CFA012), Applied Fundamental Research of Wuhan (No. 20160101010004), Fundamental Research Funds for the Central Universities (WUT:2018IVB047) and Excellent Dissertation Cultivation Funds of Wuhan University of Technology (2017-YS-061).